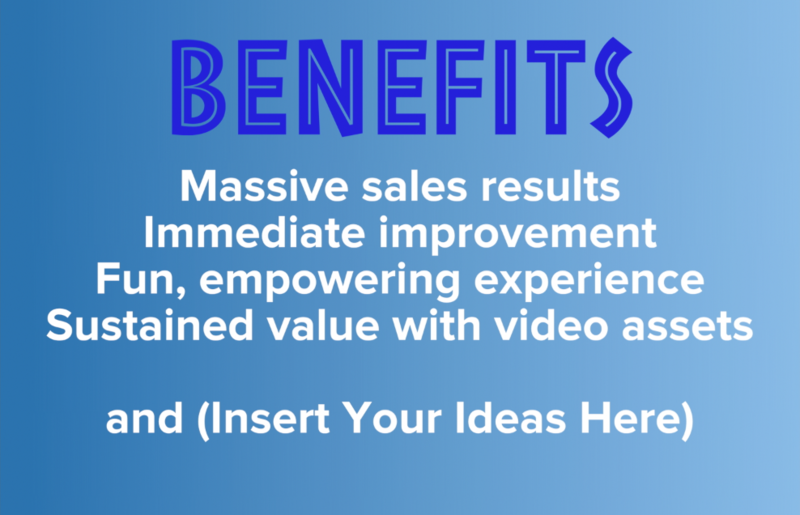 NOTE: Video WOW Day is NOT just for sales and marketing organizations. Regardless of your department, you have information to convey… and the TEAM BUILDING benefits are massive. Your team deserves to document some of its best work. Capture your moments while having fun and getting the job done.